Have you been in a car crash that was no fault of your own? Not only are car accidents an incredibly stressful event, but the injuries that could result from them can be severe and long-lasting. Injuries can vary from minor to serious. It is important to note that all injuries should be documented from the time of the accident, through the following weeks, and until you are fully recovered. Not all injuries will present themselves at the scene of the crash or upon impact. For instance, whiplash can take several days for its symptoms to arise. If injuries begin to arise after the accident these should be treated in a timely manner. The following information are common injuries and symptoms that may occur after a car accident. 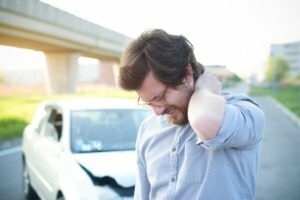 Neck and Back Injuries: these injuries are the result of your head neck and back being thrown at high speeds resulting in what is often referred to as whiplash. When the neck, head, and back are whipped in such an aggressive manner, it can result in severe inflammation and tissue damage and can even result in disc problems. Head Injuries: these injuries in car accidents can be among the most severe. These injuries can vary from minor concussions to serious brain traumas. The traumas and injuries can follow a victim for the rest of his/her life. Head injury symptoms include, but are not limited to, headaches, loss of vision and hearing, memory loss, changes in personality and mood swings, loss of cognitive function, speech difficulties, and a disruption in sleep patterns. Sometimes your loved ones notice these changes before the actual victim. Take it seriously and talk to your doctor if family members or friends say you are acting differently or forgetting things. Muscular Injuries: like whiplash, when your body is thrown at high speeds the way in which your body can contort results in serious injury. Common muscular injuries can affect the neck, back, hands, hips, shoulder, and knees. Injury to muscles resulting from a car accident can affect your abilities to work, play sports, or participate in everyday activities. Broken Bones: high-speed impacts can result in broken bone or fractures. Depending on the severity this can leave you out of work or immobile. 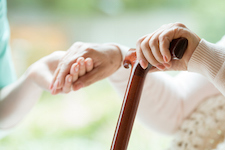 Broken bones and fractures can have an effect on your everyday life and normal activities. Intrusive thoughts: Involuntary, distressing thoughts, or recurrent nightmares. Negative mood: Inability to experience positive emotions. Dissociative symptoms: Time slows down, you feel numb, or you’re in a daze. Avoidance: An inability or refusal to think about anything associated with the trauma. Arousal symptoms: Trouble falling asleep, irritable behavior, and concentration issues. A fear of driving or the actions that other drivers around you might take. Above all, if these feelings continue, be sure to inform both your doctors and attorneys as these might be a result of your accident. 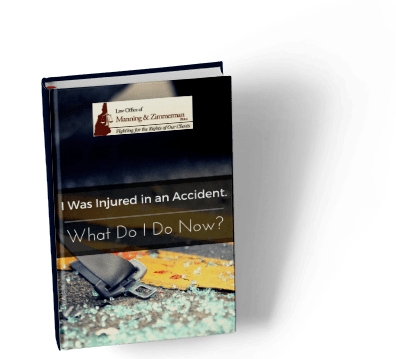 If you have been injured by another person’s careless acts, contact the experienced NH car crash attorneys at the Law Office of Manning & Zimmerman PLLC. We may be reached at (603) 605-0547 and by email at info@MZLawNH.com. You may also use the “contact us” or chat feature on our website. 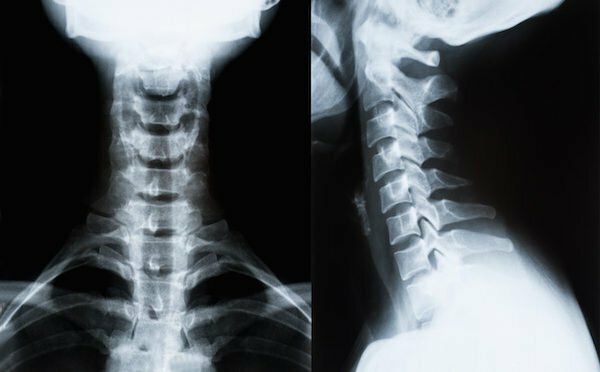 Neck and Back Injuries: these injuries are the result of your head neck and back being thrown at high speeds resulting in what is often referred to as Whiplash. When the neck, head and back are whipped in such an aggressive manner results in severe inflammation and tissue damage and can even result in disc problems. Head Injuries: these injuries in car accidents can be among some of the most severe. These injuries can vary from minor concussions to serious brain traumas. The traumas and injuries can follow a victim for the rest of his/her life. Head injury symptoms include, but are not limited to, headaches, loss of vision and hearing, memory loss, changes in personality and mood swings, loss of cognitive function, speech difficulties, and a disruption in sleep patterns. Sometimes your loved ones notice these changes before the actual victim. Take it seriously and talk to your doctor if family members or friends say you are acting differently or forgetting things! Muscular Injuries: like that of whiplash, when your body is thrown at high speeds the way in which your body can contort results in serious injury. Common muscular injuries can affect the neck, back, hands, hips, shoulder, and knees. Injury to muscles resulting from a car accident can affect your abilities to work, play sports or participate in everyday activities. Arousal symptoms: Trouble falling asleep, irritable behavior, concentration issues. A fear of driving or the actions that other drivers’ around you might take. Above all if these feelings continue be sure to inform both your doctors and attorneys as these might be a result of your accident. If you or a loved one has been injured in a car accident by not fault of your own, please contact the Law Office of Manning and Zimmerman. You might be eligible for compensations. Who is at fault in a car accident? When it comes to auto accidents and car insurance, states are either considered no-fault or fault-based. New Hampshire is considered a fault-based or tort state when it comes to car accident claims. What does that mean, exactly? Well, a determination is made to establish which party caused, was at fault for, or to blame for the accident. This party, then, is held liable. If you’ve been in a recent car accident and sustained serious injuries, a personal injury attorney at the Law Office of Manning & Zimmerman, PLLC can help you recover the full amount of damages that you are owed. In this article, we’ll discuss determining fault, filing claims with insurance companies, and what that process is going to look like. Does the defendant owe a duty of care to the plaintiff? Did the defendant breach that duty of care? Did the plaintiff’s injuries result from that breach? When the answer to each of those questions is “yes” then the plaintiff has established that the defendant was negligent and that the defendant owes the plaintiff for damages. What Determines If a Driver Is Negligent? This is a very broad question that depends entirely on the situation. For instance, in accidents in which one driver rear-ends another driver, the court will almost always find in favor of the driver who was rear-ended. On the other hand, there may be mitigating factors that reduce that driver’s negligence. For instance, what if the driver who was rear-ended did not have functioning brake lights? This could very well have contributed to the accident. Generally speaking, there is a clear reason why the accident happened. One party violated the rules of traffic and this resulted in a car accident. One party may have been driving intoxicated or was distracted while they were driving. They may have been paying more attention to their cell phone or infotainment system than on the road. Those folks are obviously negligent when they cause a car accident. Other accidents, however, are not so black and white. What Happens If Both Parties Are Partially at Fault? In some accidents, both drivers are assigned some of the blame. This is known as comparative fault or comparative negligence. So long as you are not more than 50% at-fault for an accident, you can pursue a lawsuit against the at-fault driver. 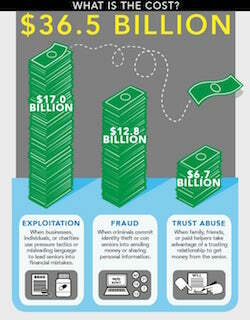 However, you are only entitled to collect damages on their “share” of the blame. For instance, let’s say you win a lawsuit and you have $20,000 in damages. If it turns out that 25% of the blame is yours for the accident, the at-fault driver will only be required to pay 75% of your damages, or $15,000. When you file a claim against a negligent driver’s auto insurance, the insurance company wants you to be at fault for the accident. This reduces their liability. In cases where you’ve sustained serious injuries, they will be going over your old medical reports and attempting to determine what was caused by the accident and what might have been a pre-existing injury. They are going to be doing everything in their power to ensure that they have to pay you as little as possible. This could mean partially blaming you for the accident to reduce their liability or it could mean saying that your injuries were caused in another incident. 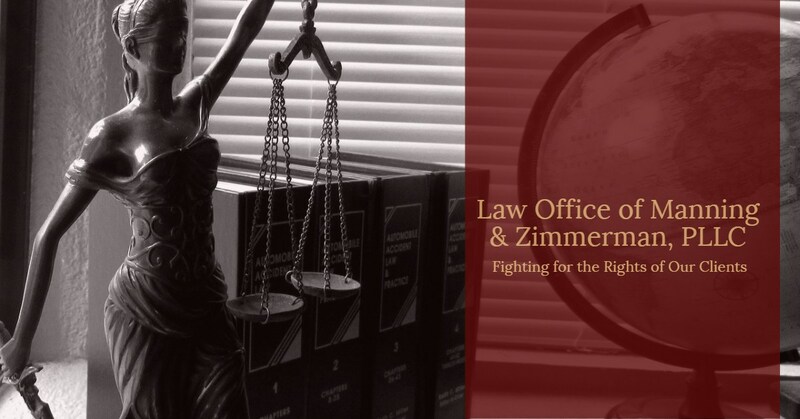 Contact the personal injury attorneys at the Law Office of Manning and Zimmerman. 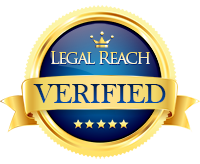 We have successfully resolved numerous cases favorably for our clients.